Can you follow instructions? 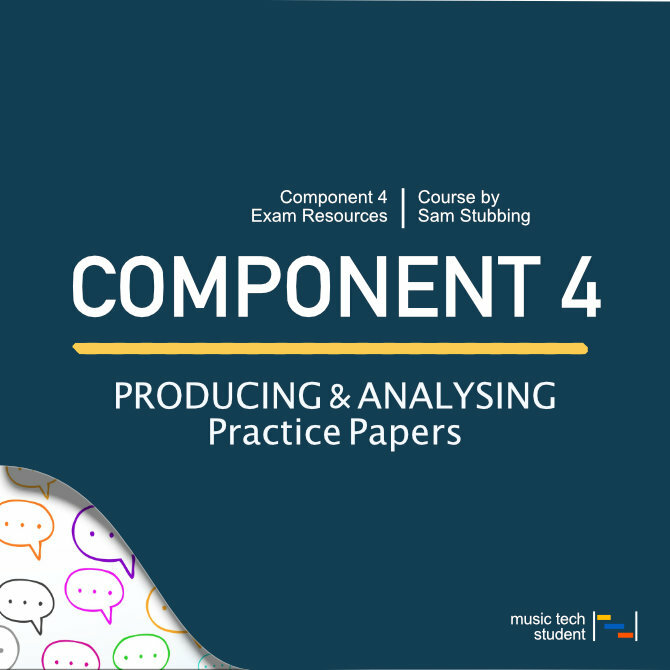 Our Music Production Worksheets are aimed at students undertaking the AS and A Level in Music Technology Exam (Component 4 Producing and Analysing). The Activities set out in these worksheets are practical audio and MIDI tasks that need to be solved using editing and manipulation techniques from within your chosen DAW (Digital Audio Workstation).